Dr. Mirabito has been appraising and selling professional practices as a licensed broker, as well as providing practice management consulting services, in the western United States since 1986. Dr. Mirabito practiced general dentistry for 25 years, and he has owned and sold three of his own successful dental practices during that time. He is the founder of Precise Consultants and one of the founders of ADS. Both companies are full service brokering and consulting firms specializing in practice sales, appraisals and practice transition services for professional practices. Since 1986, Dr. Mirabito has appraised and/or sold more than 500 professional practices. Dr. Mirabito has been lecturing at Denver Midwinter Dental Conventions and Academy of General Dentistry over the last 13 years on all practice transition topics. He has published articles in the Journals of the Colorado Dental Association and the Metropolitan Denver Dental Society, Mentor Magazine, and in Dental Economics Magazine. 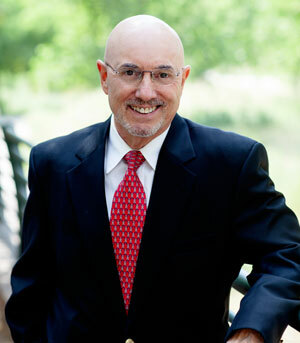 He is a member of the American Dental Association, and the Colorado and Metro Denver Dental Associations. He is a Fellow of the American Academy of General Dentistry, a former officer of the Colorado AGD and national delegate of the Academy.